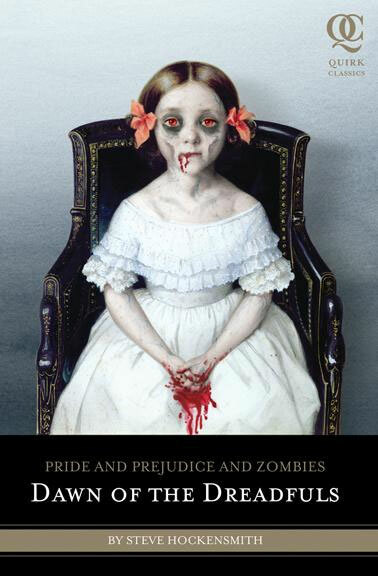 School of Rock writer Mike White has apparently been offered the job by Lionsgate to direct Seth Grahame-Smith’s Pride and Prejudice and Zombies (I’m waiting on confirmation, but web sources are fairly sure). I won’t deny that School Of Rock was an epic movie that I have watched many times (there’s a trailer below if you haven’t had the pleasure of seeing it before). But this choice has now solidified the film into the ridiculous as far as I am concerned- particularly when considering that Mike White even had a romp around the Zombieland film set. Pride and Prejudice and Zombies movie… Will it ever happen?